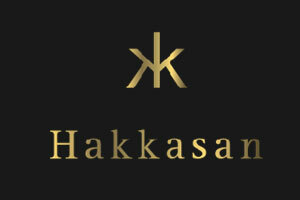 Hakkasan appointed Thomas & Adamson in late 2011 to provide Project Management, Cost Management and Construction Safety Services on the fit-out of our new Chrysan restaurant at Broadgate West, London. Though we set them a challenging programme, their commitment was unstinting. Their professionalism, can-do attitude and pragmatic approach enabled us to appoint T&A in the spring of 2012 for the fit-out of our adjacent HKK restaurant without hesitation. We opened Chrysan in September with HKK fully operational in time for the 2012 festive season. Thomas & Adamson deliver. Working with them has been a uniquely positive experience and I am delighted to commend them.